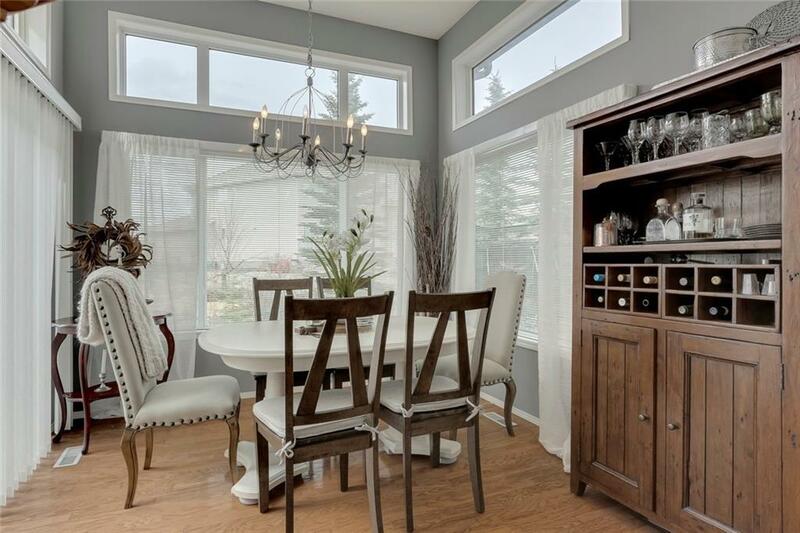 Welcoming You To A Wonderful Family Home In The Estates Of Royal Oak. Perfectly Located On A Quiet Street, And Close To The Walking Paths In Royal Oak. Tastefully and Fully Completed On All 3 Levels, With Warm Neutral Tones. 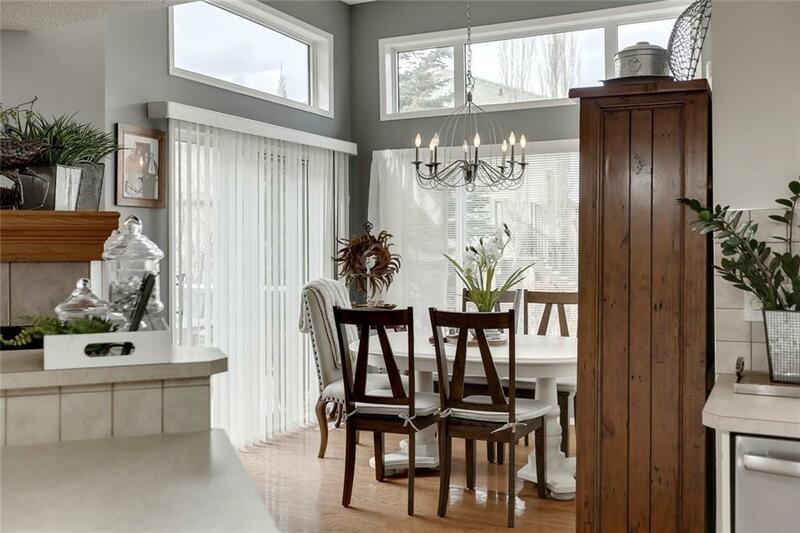 Open Concept Kitchen has Fresh White Cabinetry and Boast SS Appliances and Gas Stove. Vaulted Breakfast Nook & Family Room, Make It Feel Spacious and Bright. 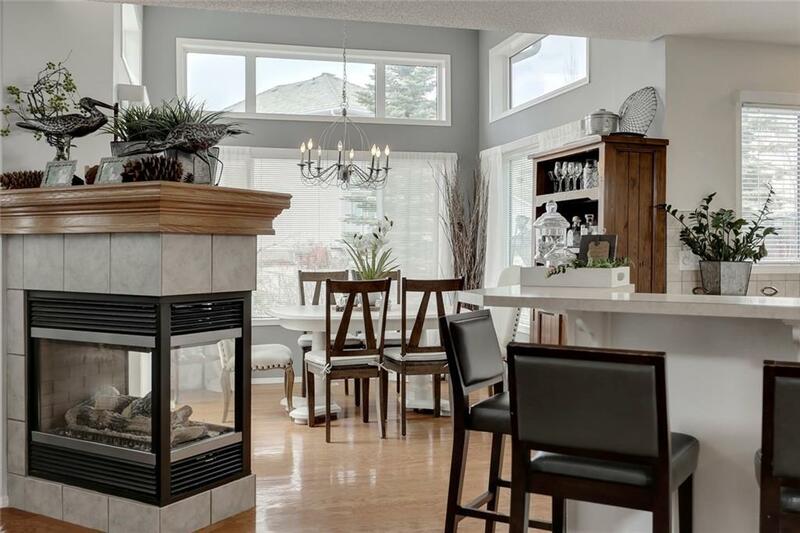 After Those Long Days You Can Enjoy The Warmth, Of The Cozy, Double Sided Gas Fireplace. Den In The Front Can Be Used As A Dining Room or Home Office. Hardwood Flooring Throughout The Main Level. The Upper Level Offers 3 Spacious Bedrooms. Master Suite Is Own Retreat With A Large WalkIn Closet and Large Ensuite With Shower, Soaker Tub, His and Hers Sinks, & A Vanity. Basement is Fully Completed With A Spacious Family Room, Flex Area, 4th Bedroom, Convenient 3 Piece Bathroom & Cold Room. Enjoy Summer BBQ's On The Patio In The Professionally and Beautifully Landscaped BackYard. 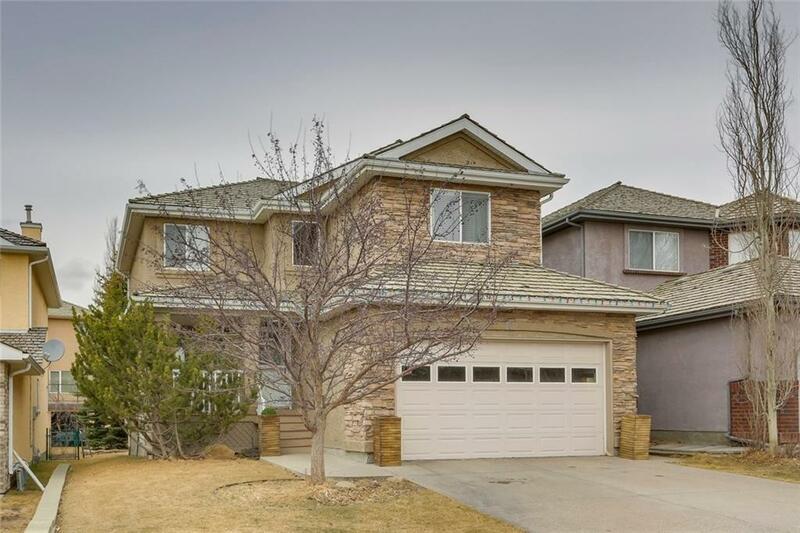 Close To Parks, Schools, Shopping and LRT.